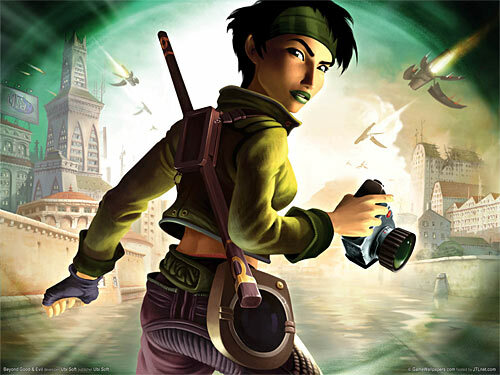 Last week we brought you news of the rumored XBLA Cyber Monday sales. Today we’re able to confirm the following deals thanks to Major Nelson. 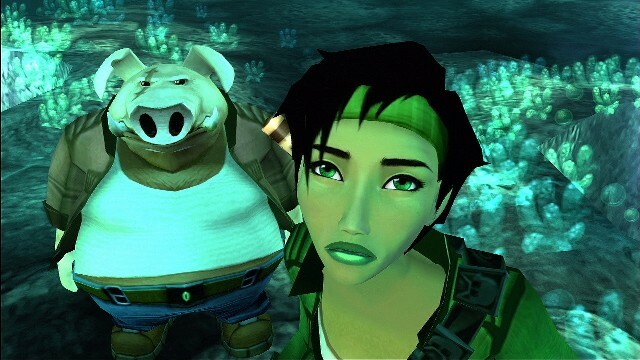 This guide is for all you budding achievement hunters out there to use to get the Moneybags Achievement in Beyond Good & Evil. There is also a list of all the Animals and their locations towards the bottom, as you’ll need to get 48 of them to get some of the Pearls. Now there is a known glitch with this achievement, where after collecting the required 80/88 it does not unlock. We’ve found a possible work around (below the spoiler warning) but it would be great if anyone can let us know in the comments below whether they are having any other problems.